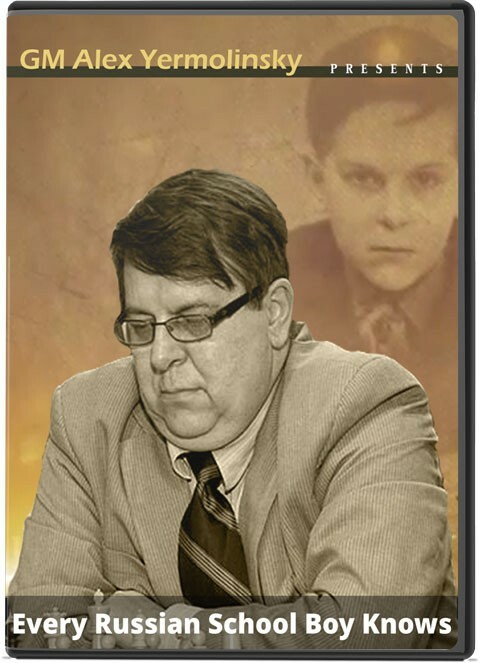 The Caro-Kann Besieged Opening: B12: Caro-Kann defense Player(s): Timman, Brunello, Svidler, Yermolinsky, Shirov, Yermolinsky, Shabalov, Lenderman, Naiditsch, Khenkin, Bruzon For decades The Caro-Kann Defense served a refuge from ferocious attacks. Usually people would drift their after their main defenses got breached. As an example, Botvinnik played it against Tal in the return match after his French Fortress got sustained too much damage. Beginning with Karpov, a new crop of players developed the Caro into a perfectly playable opening. Seirawan and Dreev come to mind. The main question was what to play on move 4. Is it 4...Bf5 or 4...Nbd7? Now this seems moot. Everybody and their sister play the Advanced Variation, 3.e5! This series will try to explore the resulting complex positions. Get ready for a ride!